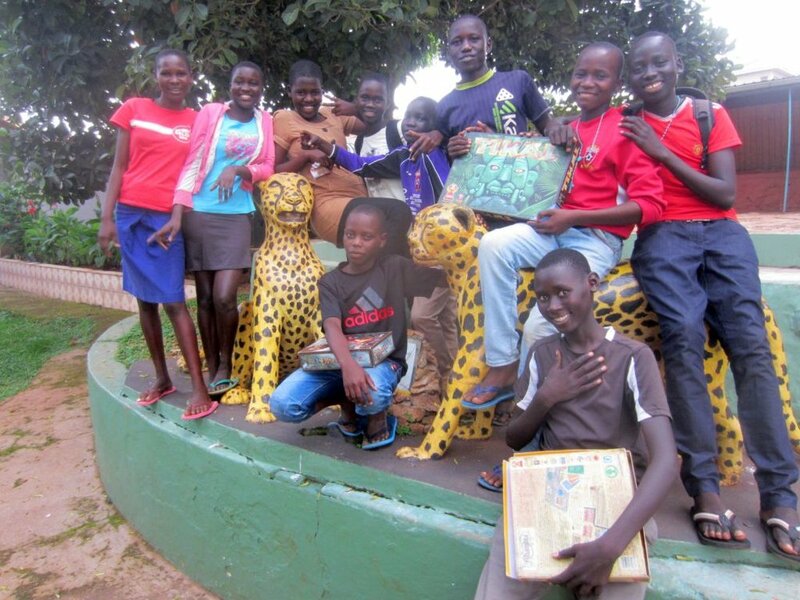 Last year board games came to Uganda when Gamechangers, a project started by Ben Parkinson, held their first convention in the rural province of Gulu. Many of the attendees had never played games before but that didn’t stop them from traveling from all parts of the country to game and learn new skills. Gamechangers want to make this an annual event but can only do so with your help. They need the resources to pay for transport, for food, and for necessary repairs to the convention site. If you want to help you can visit Crowdfunder and donate any amount to help this fantastic idea become a reality. Listen below to interviews with some of the convention organizers and the ways they think it helps the children who attend. 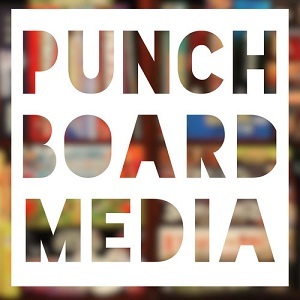 May 24 Welcome to Punchboard Media!